​Having a problem with your dog? I have a solution! 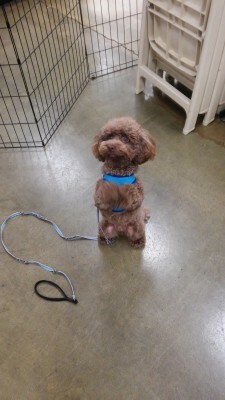 Do you have trouble walking your dog because he pulls you everywhere? Are you upset your dog jumps all over you and anyone they greet? 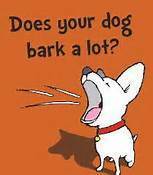 Do you have a problem with barking and excitement at other dogs or people? Are you having issues with your dog urinating in or destroying the house? If so, call me now so I can help you! 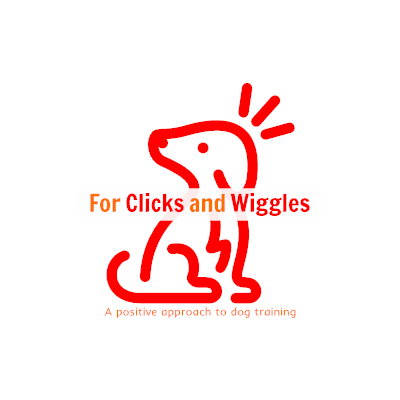 We all want our dogs to be a polite member of society, they are our best friends afterall, and we would love to take them with us as many places as we can! How great would it be, if only without the embarrassment of them pulling us, or barking, or jumping up on other dogs or people! A lot of issues that we have are resolved with better communication with our dogs. Letting them know first what we want them to do instead of waiting for them to do the wrong behavior is key. We use hand signals and voice cues paired with different force free methods to get the dog to do the behavior we want them to do. We also use rewards for correct behavior like food, praise, and playtime, or free time. This is dependent upon what YOUR dog enjoys. Bad behavior will be faded out and corrected in a non forceful way that will NEVER hurt your dog as it is never necessary in training. 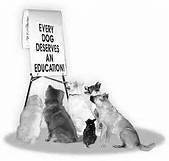 It is important your dog enjoys learning so they will want to continue and so will you! Kids are also happy to participate in training and it's easy for them to learn how to do. Call me today for more information! Located in Newport News Va. Call for Directions!